I know it’s hard to believe with all the big flashy Hollywood things, but Comic-Con actually had stuff about comic books! There were a number of exciting debuts this year. Scroll through and see if something catches your eye. If so, read the blurb I’ve put together from the publisher’s write-ups, and if you’re intrigued, click the links to find out more. Big Questions by Anders Nilsen: A haunting postmodern fable, this beautiful and minimalist story is the culmination of ten years and over 600 pages of work that details the metaphysical quandaries of the occupants of an endless plain, existing somewhere between a dream and a Russian steppe. 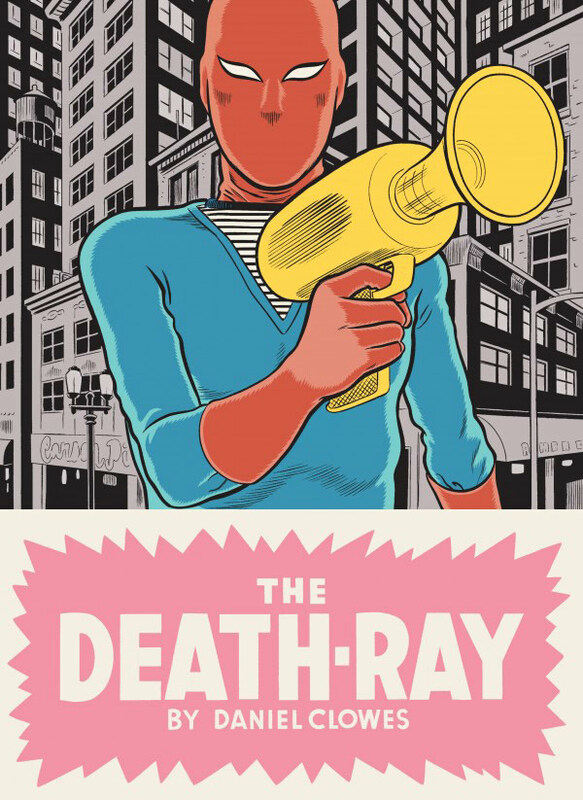 The Death-Ray by Daniel Clowes: Classic staples of the superhero genre – origin, costume, ray-gun. sidekick, fight scene – are reconfigured into a story that is anything but morally simplistic. 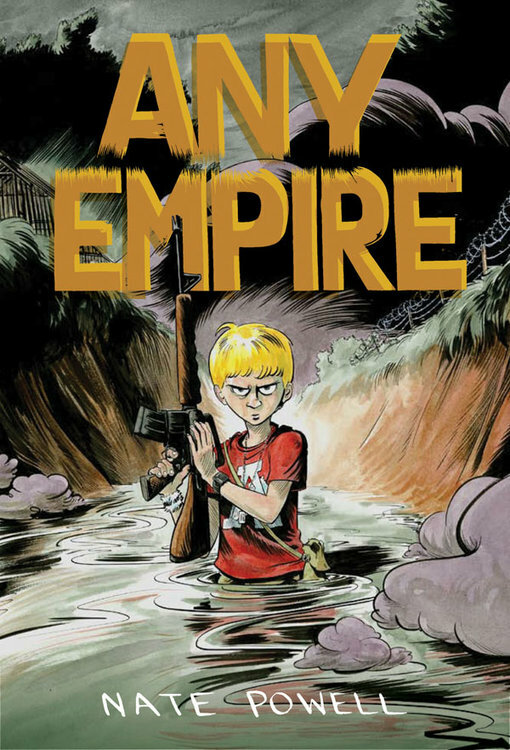 With subtle comedy, deft mastery and an obvious affection for the bold Pop Art exuberance of comic book design, Daniel Clowes delivers a contemporary meditation on the darkness of the human psyche. Freakshow by writers David Server and Jackson Lanzing, and artist Joe Suitor: When five refugee survivors develop monstrous mutations from a devastating chemical explosion that leaves their city in ruins, they band together to seek revenge against the clandestine government quarantine that has seized control in the aftermath. But are they monsters…or heroes? WAIT, there’s more! Click through…!